Today we’re going to look at what A/B testing is. I’ll help you identify your metric to watch for your store. And I’ll introduce you to a number of tools that you can use for A/B testing on your WooCommerce site. The truth is that if you’re not testing the changes to your store, then you don’t know which of them is affecting your bottom line. A/B testing, also known as split testing, is the process you use when you test out two or more different versions of your content. That may be changing the button color on your products, testing out where you introduce other products a customer may be interested in, or how you ask for an email to grow your newsletter list. There are a few things to remember as you start with A/B testing on your WooCommerce store. If you have too many variations, you don’t know. That means when you’re starting, only test a single thing, like changing the language you use on your buttons. Leave the color and size changes for the next test once you see if a language change makes any difference. Second, you need to make sure that your variations are loaded at random. It’s no good to show all users with a specific IP range the same content. You might discover that users within a particular area purchase with Option A, but the reality is that with Option B more users overall purchase. All of the tools I’m going to bring up later will take care of this for you, including presenting random results to your users. Third, you need to keep the current page as an option in your test suite. If you only show users changes, then you won’t know if the original page worked better or not. The A in A/B testing is the current look of your site, without changes. If you’re not keeping the original page in, then you’re not performing A/B tests because you have no A variation. Looking for better site speed? 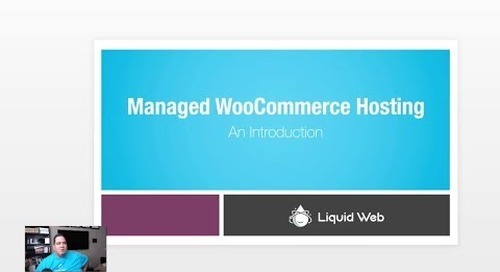 Liquid Web’s Managed WooCommerce Hosting includes Astra Pro, which is the fastest theme built for eCommerce. Finally, you need to make sure you have enough traffic to test properly. 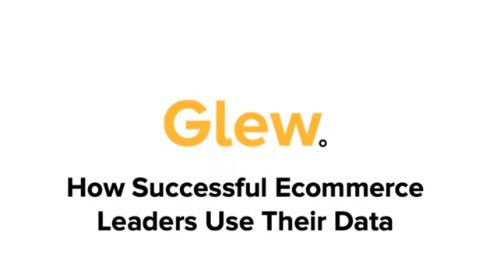 If you have ten purchases a day on your site, it’s going to take you weeks to amass enough data to get useful results. 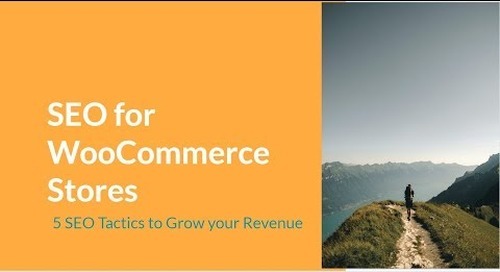 Unless you’re selling 5 or 6 figure items and you’re getting ten sales a day, you’re probably much better off figuring out how to get more traffic to your site because WooCommerce is pretty good at conversion out of the box. If you have a big site that gets lots of traffic and conversions already, then you should start to get some idea of what’s working reasonably quickly. In that case, don’t let a variation stick around too long. If something isn’t working, make sure you turn it off instead of continuing to harm your sales. In this case, option three is a prime candidate to end before the test is supposed to be done. It’s so far below the other few that it’s clearly not the winner and keeping it around for an extended period is only going to harm your sales. Don’t be afraid to cut a variation if it’s underperforming by a large margin. You wouldn’t cut option two though. It’s close enough that it could turn around. Maybe you’ve only hit the purchasers during work hours, and they convert better one way while after work people will convert much better with your second option. You won’t know for sure until you capture enough data. While most WooCommerce sites are going to look at an increase in overall conversions as the metric they’re trying to improve with A/B testing, that is not the right metric for every site. 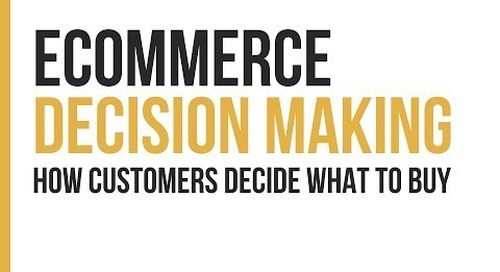 The metric that matters the most to your store will change over time as well. Maybe you start improving overall conversions, but once you aren’t making much headway on that, you move to try to increase your average order price. Then when you have that locked down, you look at the top of your funnel and work on traffic and email subscribers. It’s also highly likely that over the life of your site, you’ll cycle back to things you had already optimized. After increasing the leads coming into the top of your sales funnel, you head back to look at the conversion rate, then move to the average selling price. With A/B testing your WooCommerce site, you’re never really done. Something can always be improved. Now that you understand what A/B testing is and why you should be using A/B testing on your WooCommerce store, let’s look at some of the tools that are out there to make this process easy for you. Nelio A/B Testing provides you with a full management system to build and track your A/B testing. Nelio provides reports including heat maps and is fully compatible with WooCommerce. Nelio doesn’t do the processing of the split tests on your site, which can cause speed issues. It has its service that takes care of this for you. The WordPress plugin comes with a free trial so that you can test Nelio out. One of the ways that Marketing Optimizer for WordPress shines is its wealth of templates. This plugin provides you with many landing page templates to use on your site so you can test your different calls to action on your email list, for example. Another feature that makes Marketing Optimizer for WordPress standout is its Gravity Forms integration to make your form testing easy. You can use this integration to post all your form data to the plugin. When you go to check this plugin out, you might wonder why it was listed here. Convert Experiments currently has a big banner at the top telling you that the plugin hasn’t been updated in a while. The developer is on the record to say that the plugin works and is still supported. To use Convert Experiments, you’ll need to get an account with Convert. Once you have an account, you can run as many tests as you want and have as many collaborators as you need on your projects. There is no extra per-user fee. Once you’ve got the plugin installed and connected to your site, all of the administration of your A/B tests happens on the Convert site. They provide a simple editor so that you can customize the whole test process without needing to know any code. Simple Page Tester is another WordPress-based end-to-end solution. Directly inside WordPress, you can navigate to the page you want to test, set up your test and even declare the winner of the test when you’re ready. If you go for the Pro version, it will even tell you when to declare the winner. Being told when to end a test can be awesome because most of us don’t have a statistics background to know when we’ve collected enough data to stop a test. With Simple Page Tester, you can ride along and let it take care of your site. We did not do an exhaustive look at the tools you can use for A/B testing on your site. There are entire services dedicated to A/B testing like Optimizely which is similar to the Convert service we covered. The tools I’ve recommended today are great ways to get started with A/B testing. As your A/B testing experience increases, your needs may become more complex. Some of the tools here may not fit those needs. At that point, you should have enough experience to look at the more complex tools and decide which one suits your needs best. The most important takeaway is that you need to be testing your site. If you’re not testing your site, then you’re leaving money on the table. Something as simple as testing the size of buttons on your checkout can increase the revenue that your store brings in. The post Getting Started with A/B Testing Your WooCommerce Store appeared first on Liquid Web.